Kids definitely learn by watching their parents. Model social skills in your own day- to-day interactions. Talk about your friendships in positive ways, and greet people with a warm smile. Let your children see you making time for friends, offering to help those in need and being a sympathetic listener to other’s problems. Think about the characteristics you value in good friends and consistently demonstrate them yourself. 2. 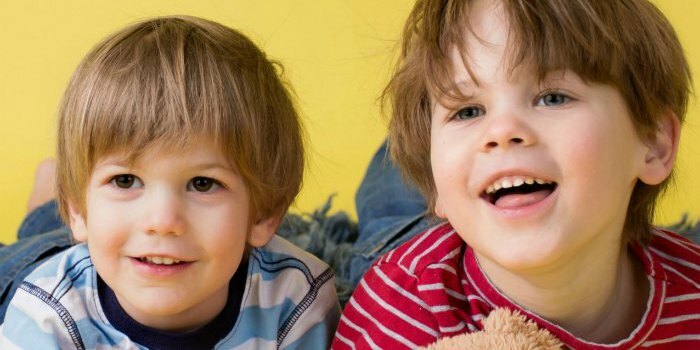 Help your child identify his or her friendship style. There are almost as many styles of social peer interaction as there are types of children. Observing your child’s personality will help you work with him to identify what kind of social interaction is most comfortable for him. Some kids love being part of large groups, while others can only handle one-on-one interactions. Participating in active outdoor activities may be tons of fun for some, while others prefer quiet indoor diversions like playing games or solving puzzles with a single friend or two. What’s important is to let your child’s temperament be the guiding force, and not what you think he should be doing. Being involved and forcing your child are two different things. 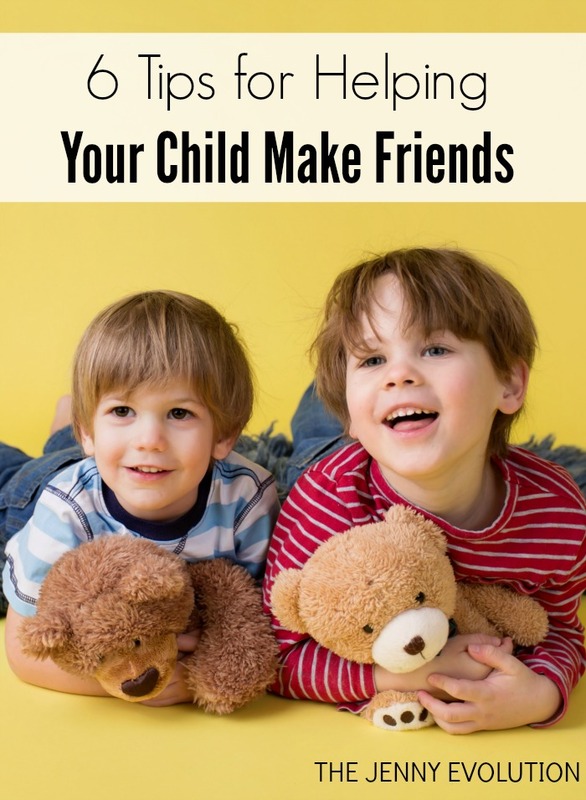 You could unknowingly limit your child if you assume he relates to friends the same way you do. Let your child show you what kind of social interactions work best for him, and don’t hesitate to back away. 3. Use stories/movies to help teach how to be a good friend. Films are wonderful conversation starters for families whose children are shy about communicating. Many kids find it easier to discuss real-life issues through fictional stories. For example, look at the movie The Good Dinosaur (affiliate). After you’ve watched the film together is a perfect time to ask what your child felt about Arlo’s friendship with Spot, about the difference friends could make in his own life and what he might do to make new friends. If you aren’t familiar with Disney•Pixar’s The Good Dinosaur, it’s a heartwarming adventure about the power of friendship and discovering who you are meant to be. In this epic journey, a young apatosaurus named Arlo makes an unlikely human friend while traveling through a harsh and mysterious landscape. Arlo learns not only the value of friendship, but also how to confront his fears and discover what he is truly capable of. My boys just loved this movie (and I did, too)! Practice simple phrases that ease the way into conversations, such as “What’s your name?” or “What’s your favorite sport?” Teach your child how to join a group of kids on the playground, and tell them to allow other kids to join in. Just as important is to help your child interpret non-verbal cues. Learning to read body language and facial expressions can prevent hurt and disappointment ahead of time, as they’ll learn to anticipate whether they can expect a positive reception from a peer or not. 6. Don’t Add Pressure by making a big deal out of it. A lot of parents of awkward kids are themselves awkward. Such as moi. Some of these tips may not be inherently obvious to us…so…thanks! I know someone who was recently saying that her child is having a hard time making friends at school. Definitely going to share this post. Thanks for the tips! So glad to help out! Thanks for sharing with your friend. I know sometimes children really do need help or guidance with the more social aspects of making friends. We often assume it should be natural but it really can be hard if you don’t haven’t developed some of the social tools yet. Our child is kinda bossy, and we’ve been trying to show him that his friends don’t like being told what to do all the time. 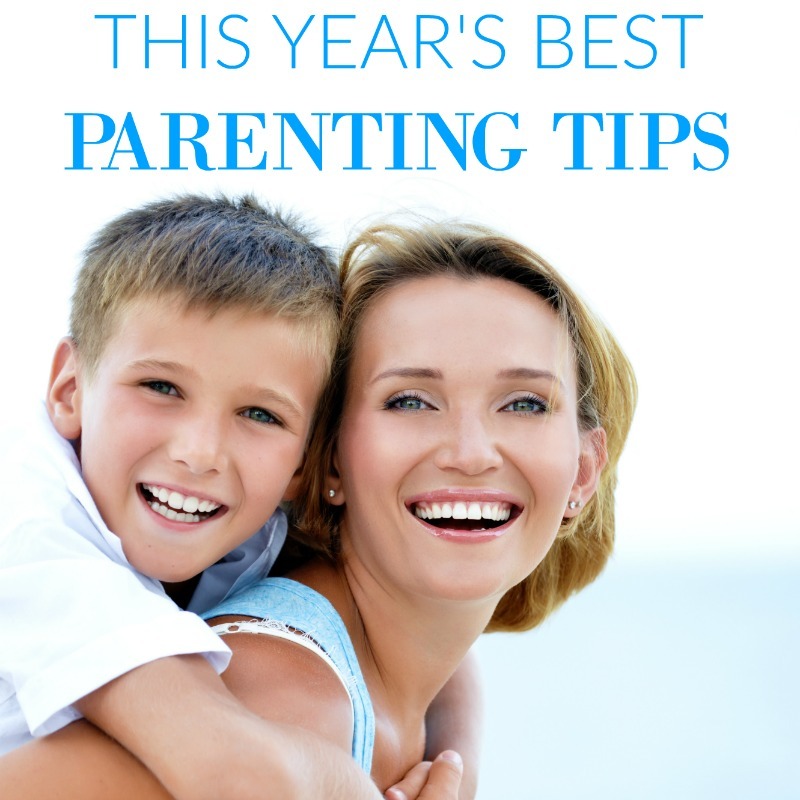 We’re working on it, and these tips will help! Great points, all! Thanks for sharing on Throwback Thursday!